We love our local talent in Abilene. 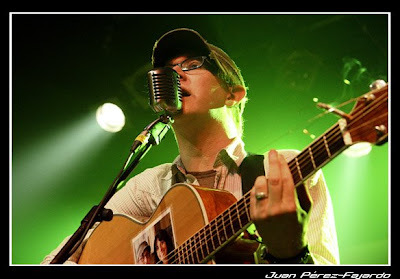 This week, we'll talk to a local musician who has gone international, Micah P Hinson. We caught him in the middle of a European tour and fresh off releasing his new album "Micah P Hinson and the Red Empire Orchestra." Join us Saturday September 6th at 8PM on 89.7 FM for that interview and some great music from our special guest.